The offered the marble items is designed by utilizing best grade unfinished material and latest technology in sync to the market standards. Along with that, we are offering the marble items within the stipulated period of time at reasonable rates. We are providing Best quality Bowl. Resistant to scratch and cracks along with light weight and easy wash features are some other appreciable features of these bowls. 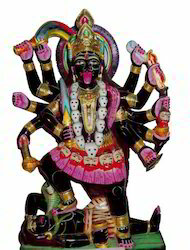 We are also exporter of indian contemporary paintings, marble photo frames, marble hangings, gift items, exotic marble fruit bowls, antique finish wooden figurine, ethnic corporate gifts, wooden corporate gifts, ethnic mirrors, wooden figurine, dogra paintings, antique finish wall hanging, sandle wood figurine, corporate marble set, wall hanging, arabic paintings, architecture paintings, modern paintings. We are also the exporter of handmade paper shopping bags, handmade paper winebags, handmade picture frames, handmade plain paper, handmade rugs, handmade shopping bag, handmade stationary set. 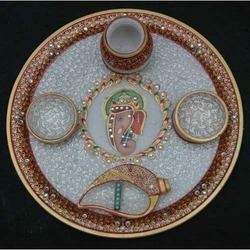 Owing to our expertise, we are engaged in manufacturing, exporting and supplying superior quality Marble Pooja Thali. The offered pooja thali is designed by utilizing best grade unfinished material and latest technology in sync to the market standards. 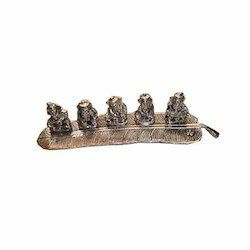 This pooja thali is used to homes & offices temple for worship purpose. 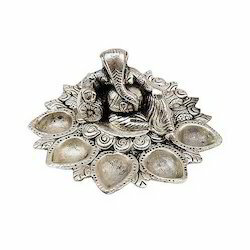 Along with that, we are offering this pooja thali within the stipulated period of time at reasonable rates. We are instrumental in manufacturing, exporting and supplying a comprehensive range of Marble Chopra. 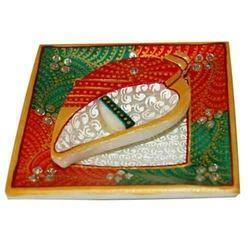 The offered Marble chopda is accessible in various designs, colors and patterns. This Marble chopda is extremely demanded in the market for its attractive design. The offered Marble chopda is designed and crafted utilizing best grade of basic material and leading edge technology in conformity with the latest market innovation. Furthermore, customer can take this Marble chopda within the promised time-frame. 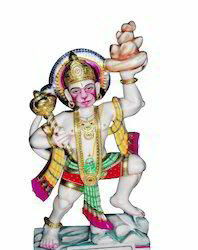 We are specialize in manufacturing of a wide range of exquisitely Marble Statues of White Makrana Marble. superior quality marble stones, lively expressions and intricate & innovative carving. Finely crafted, our range is capable of bringing the historic images of Statues Ideal to beautify the interior and exterior, these marble items are offered at cost effective prices and Many Sizes. 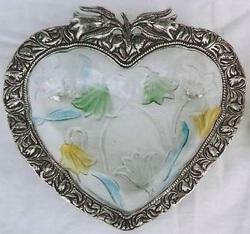 Traditional home decorative white metal bowl. Traditional white metal Design gift item bowl. 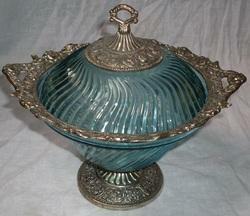 Dry cloth easy cleaning white metal bowl. Dry cloth easy cleaning white metal design bowl. We are also the manufacturer of lavender incense sticks, sanitary incense sticks, musk incense sticks, incense sticks, Acuario incense sticks, Virgo incense sticks. 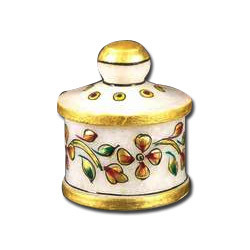 Being a customer oriented firm, we are engaged in manufacturing, exporting and supplying a wide range of Marble Trinket Holder Our Marble Trinket Holder is well designed by utilizing high quality basic material and latest technology under the visionary observation of our professionals. The offered money luck Buddha is broadly praised among our customers for its design, excellent finish and fine quality. 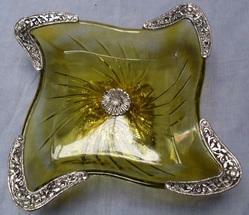 Along with that, we offer this Marble Trinket Holder with various specifications at reasonable rates. We have emerged as the foremost manufacturer, exporter and supplier of superior quality Metal Plate. 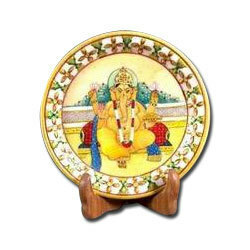 The offered Painted plate is accessible in various designs, colors and patterns. 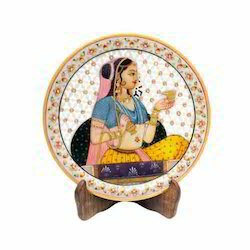 This Painted plate is extremely demanded in the market for its attractive design. The offered Painted plate is designed and crafted utilizing best grade of basic material and leading edge technology in conformity with the latest market innovation. Furthermore, customer can take this Painted plate within the promised time-frame.